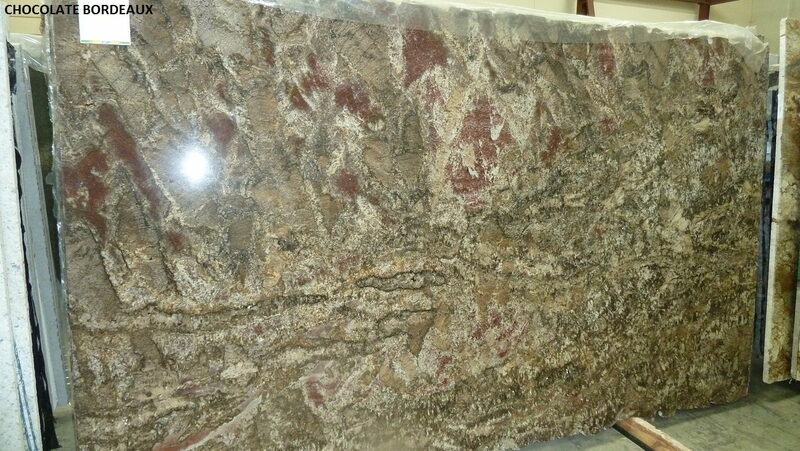 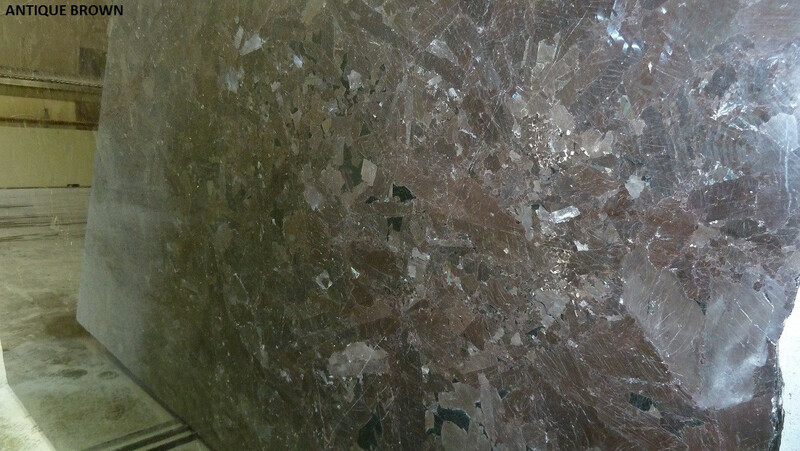 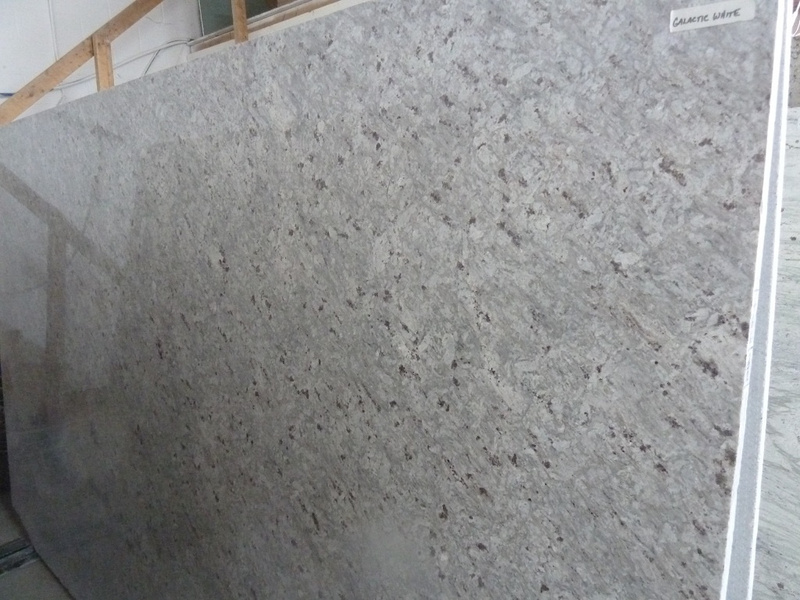 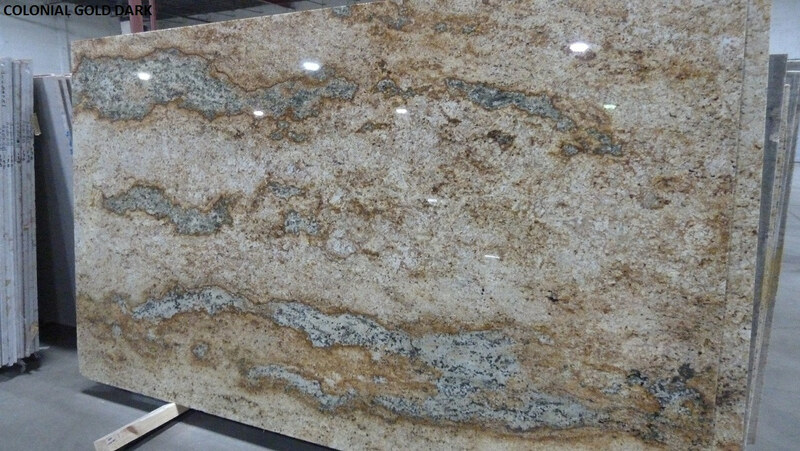 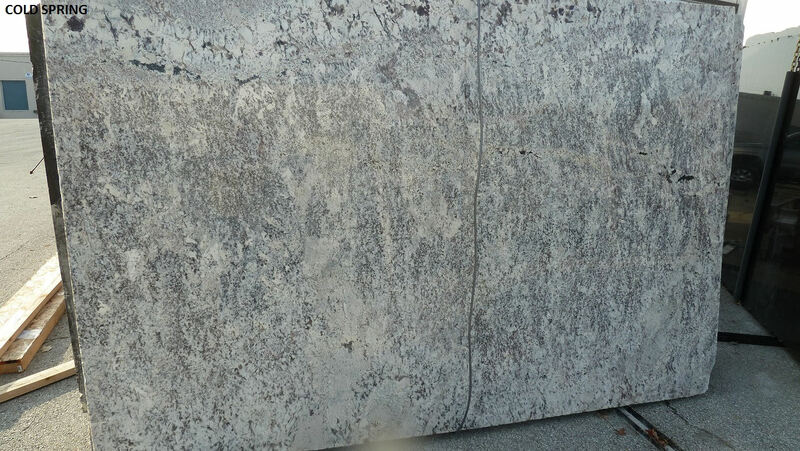 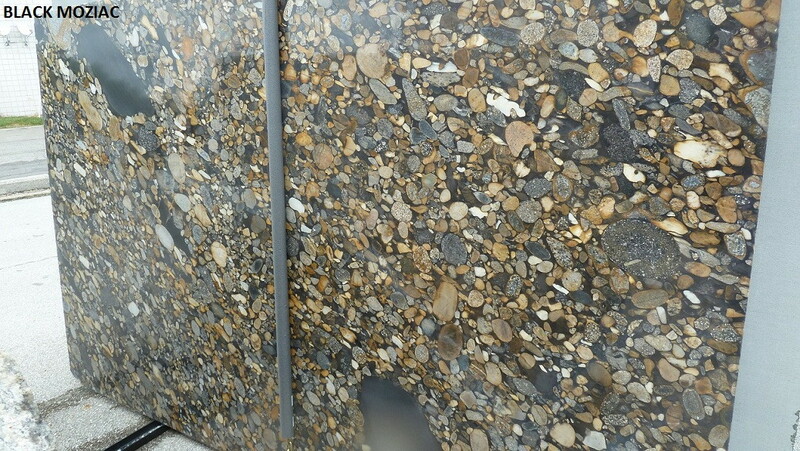 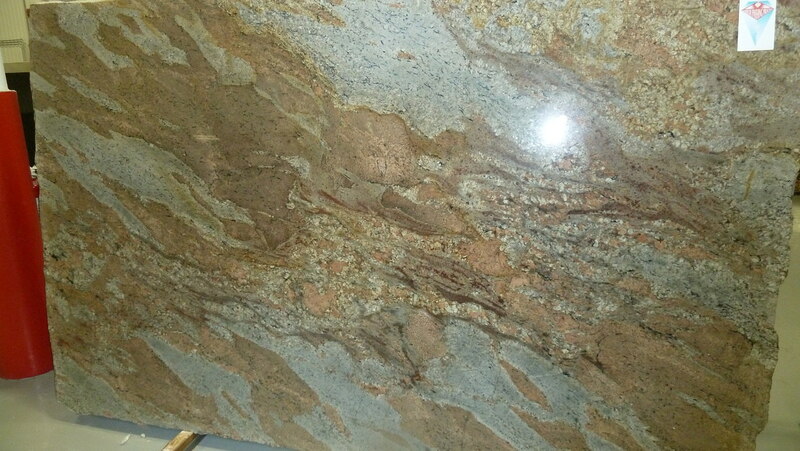 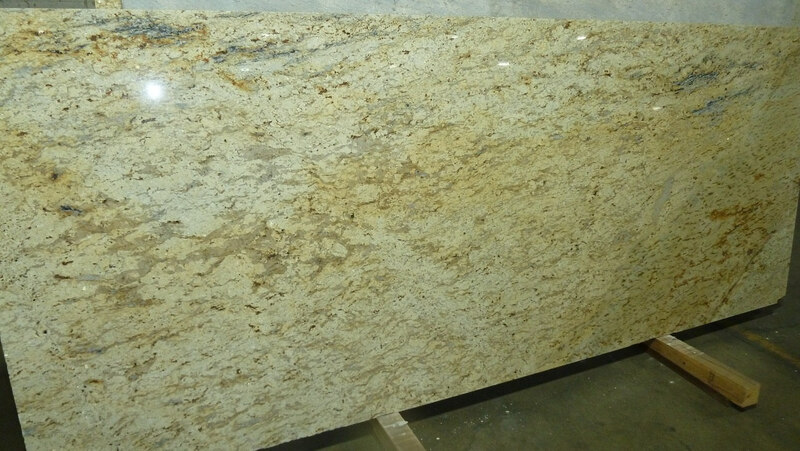 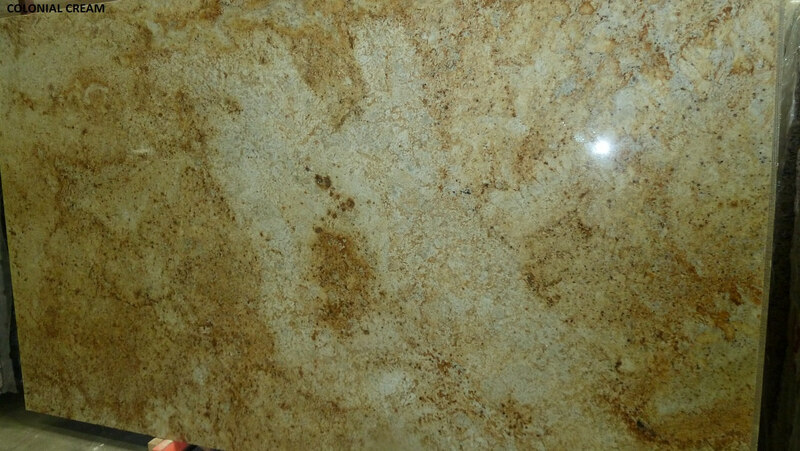 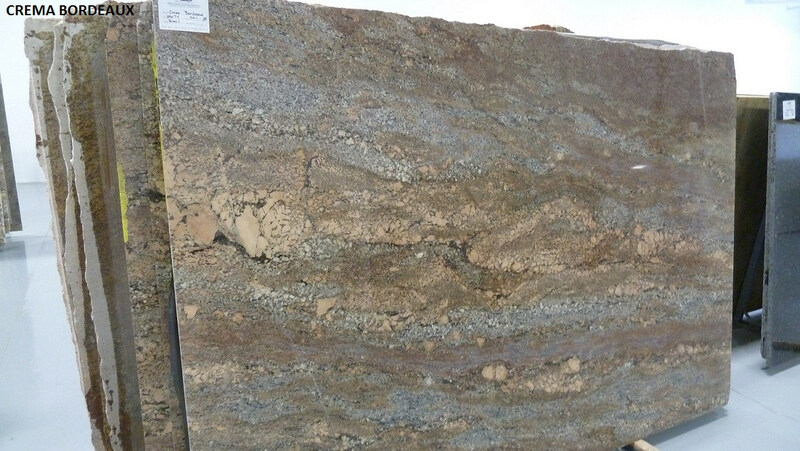 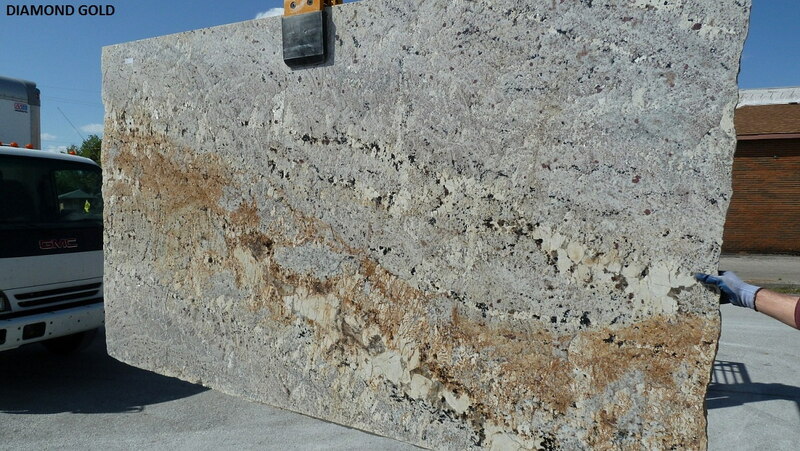 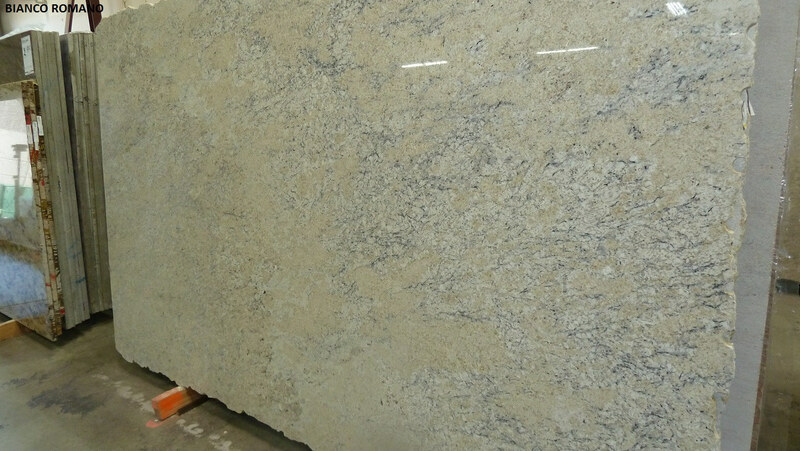 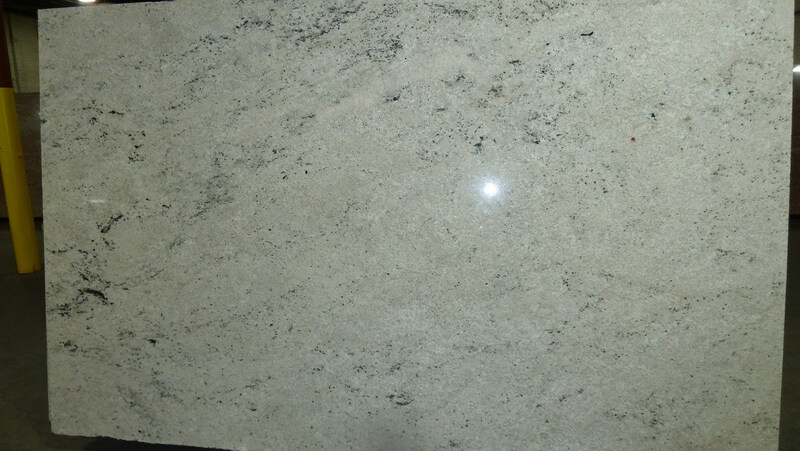 At The Granite Guy in Columbus Ohio, we have over 80 different colors of granite and marble in stock! 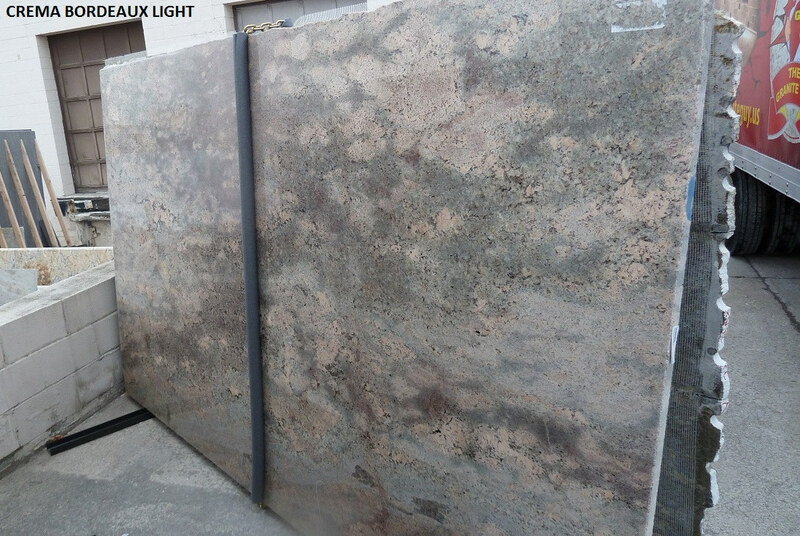 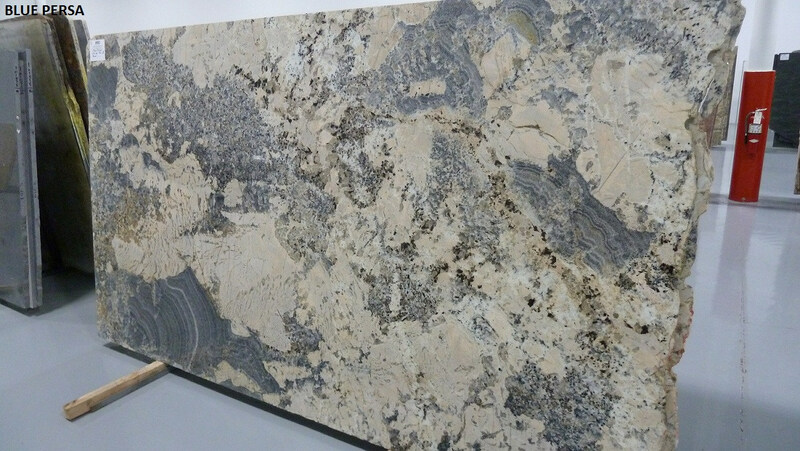 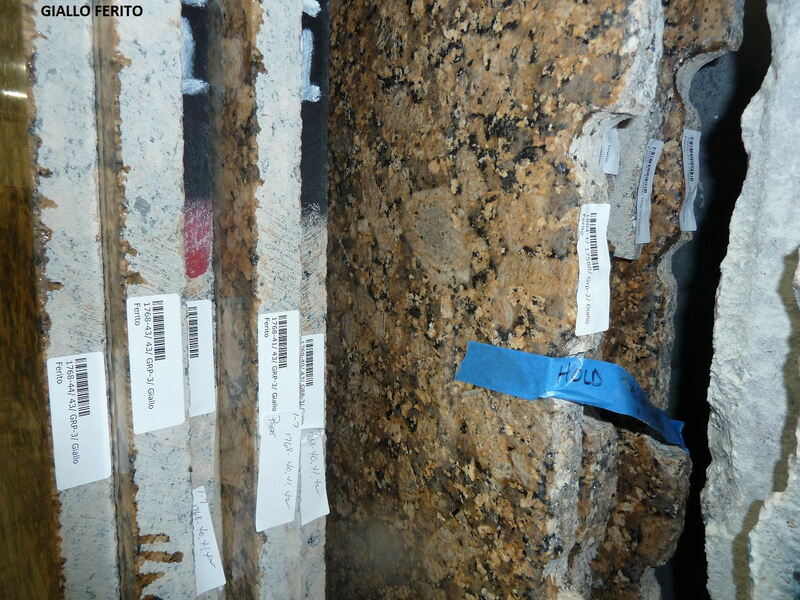 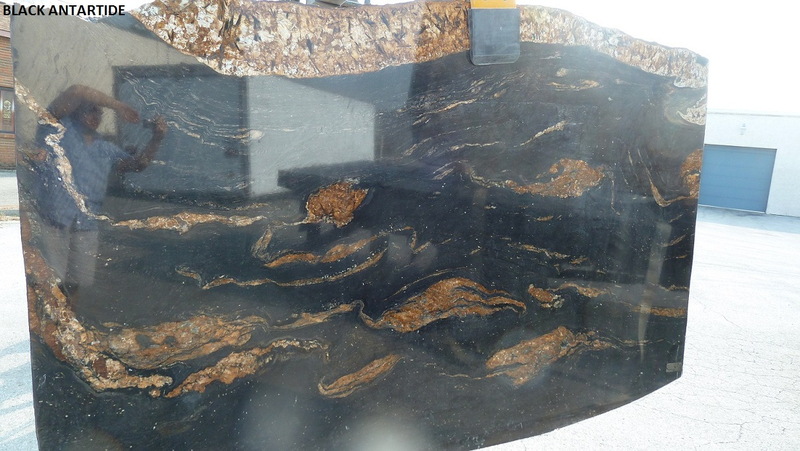 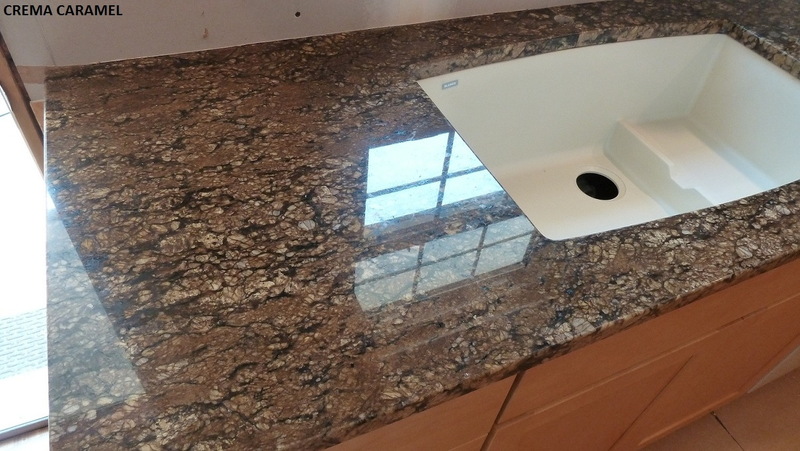 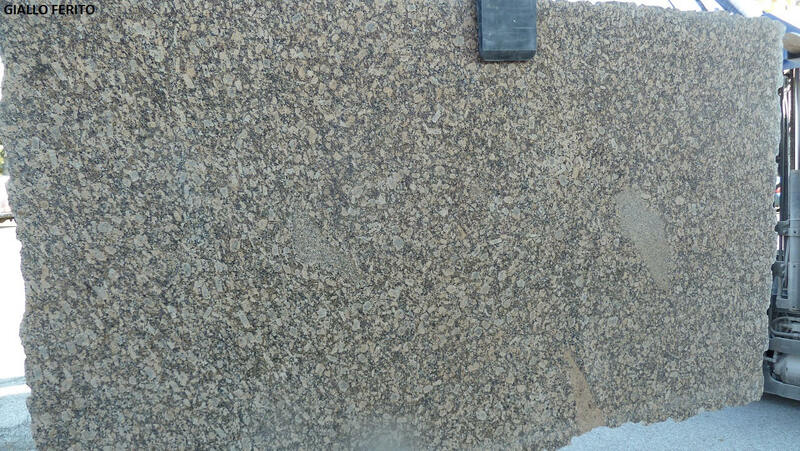 When you stop by our showroom in Worthington, Ohio, you won’t just see tiny samples—you can actually look at the huge blocks of granite we have available. 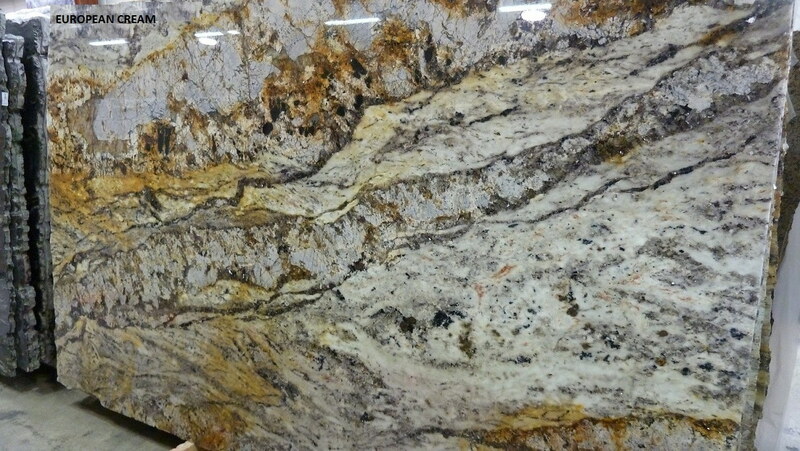 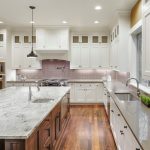 Come pick out your new kitchen countertop today!